Best Quality Alterations promises to bring your clothing to its highest potential. Not only will we fit or fix your clothing, we clean and press it too. Good as new. We offer dry cleaning for all your clothing, fabric accessories and soft furnishings. Dresses, suits, shirts, trousers, coats, jackets, no problems. We also specialise in bridal, leather, wool, silk, sequins, beaded, embodied or highly complex garments. Whatever it is, we can get it clean and pressed. We work with a unique team of highly skilled and experienced dry cleaners and their specialized machinery that can clean anything. They bring new life to old clothes, preserve delicates from maturing in wash and bring fabrics to their best quality. With our dry cleaning, clothes feel and hang better, colour enhances and texture improves. Your clothes will be fresh and ready to wear, improving your look and your confidence as your wear beautifully renewed clothing. It is necessary to dry clean your exceptional or important clothing such as your suits, coats or formal wear. The process of cleaning enables us to preserve clothing from ageing and protect it from bugs in storage. 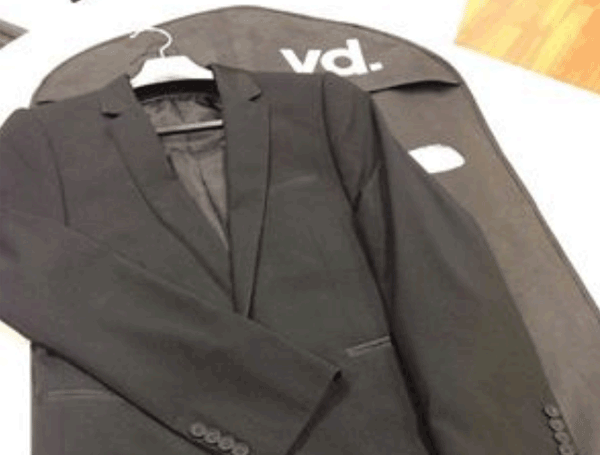 As well as special event clothing, dry cleaning is also relevant for your daily wear, business or work clothes. Our dry cleaning prices are realistic and our service is excellent. Drop off in the morning and we offer next day pick up. Give us a call if you have any inquires, but we can guarantee we will be able to help you bring your clothing to its highest quality.